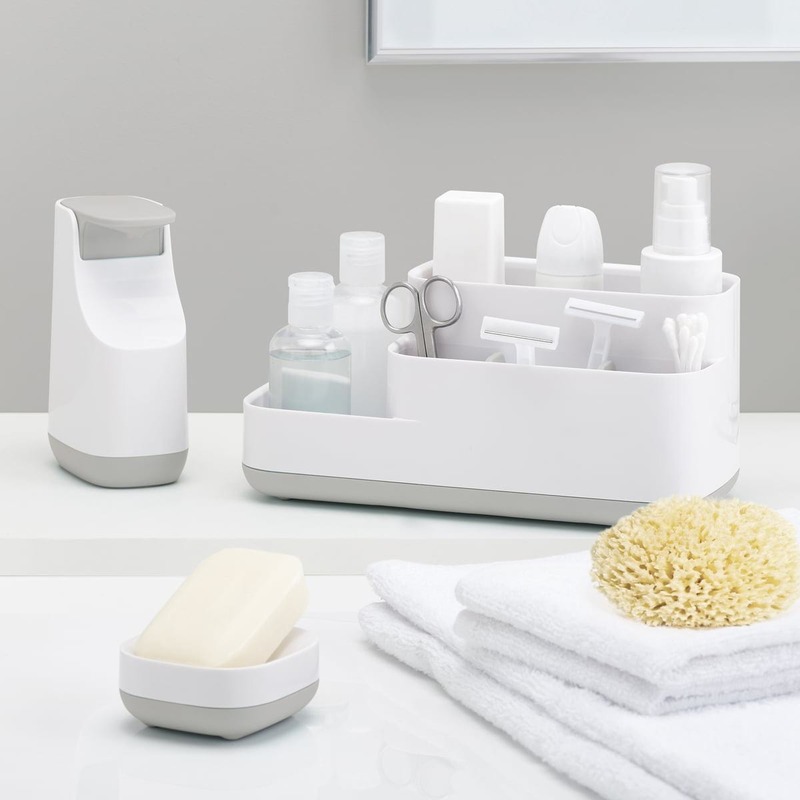 Organise your toiletries and grooming essentials with the versatile and stylish EasyStore™ bathroom storage solution by Joseph Joseph. 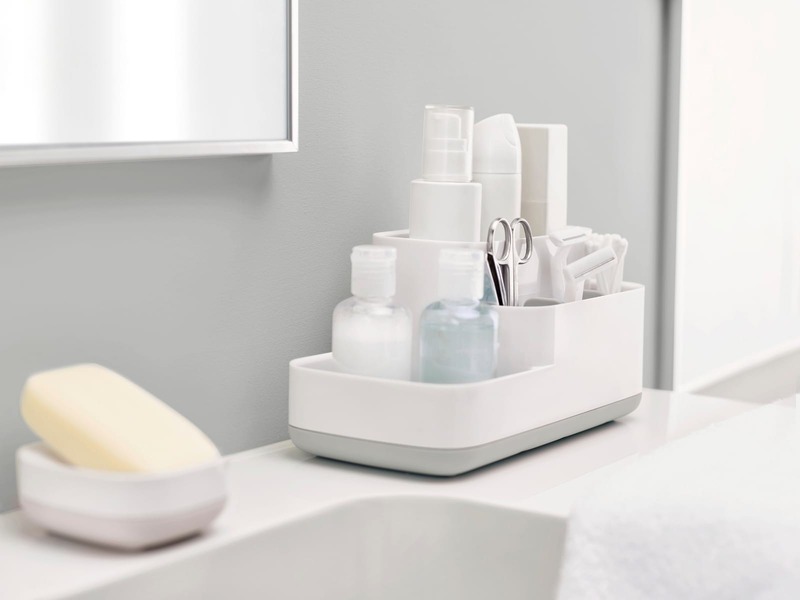 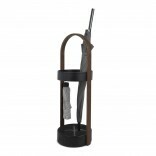 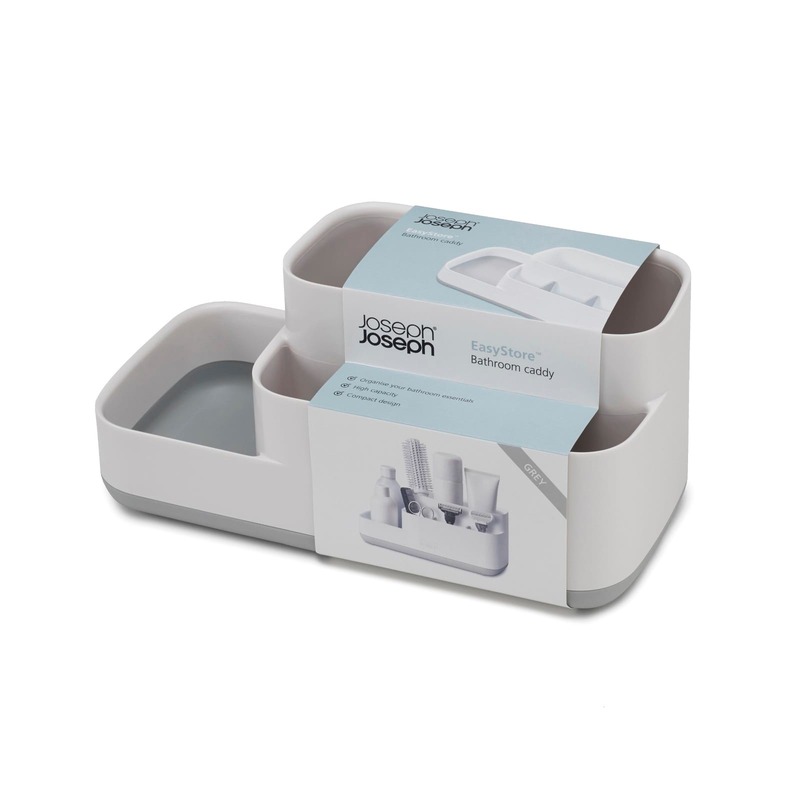 EasyStore™ Bathroom Caddy features several compartments with the optimal shape to store all your bathroom items in one handy place. 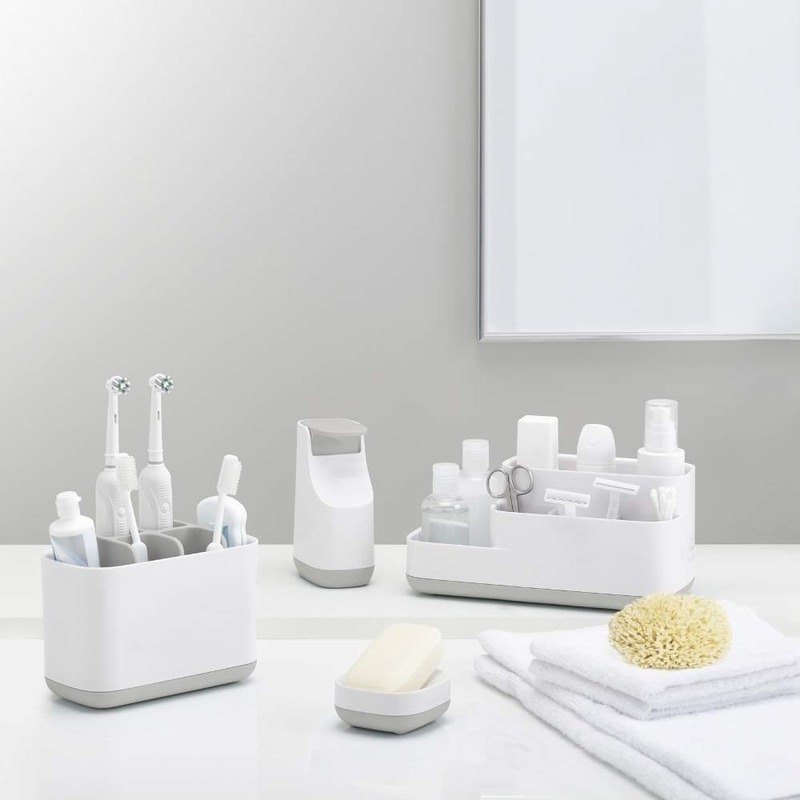 It is divided into a range of compartments of varying shape, size and depth, perfect for storing small items such as scissors, toothbrushes, deodorants, razors make up and creams. 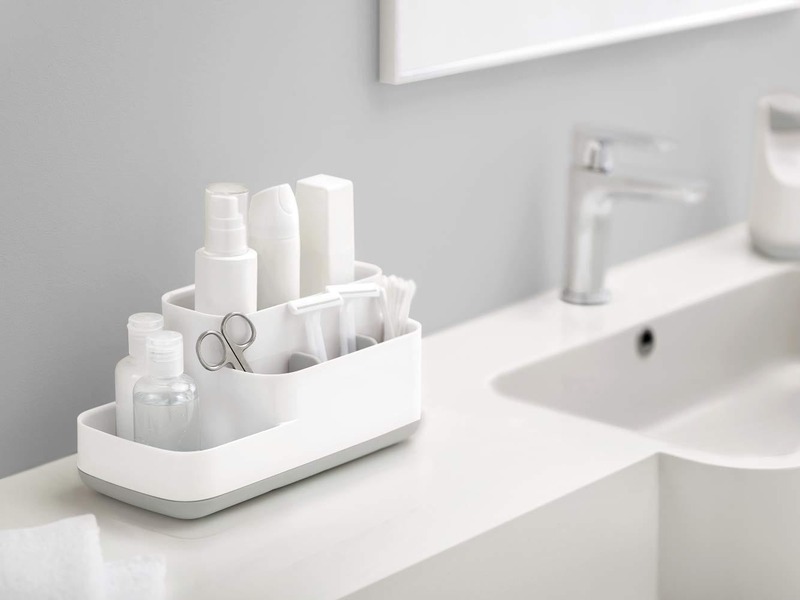 The space-saving design is perfect for tidying up your bathroom surfaces and makes it easier for you to find what you’re looking for. 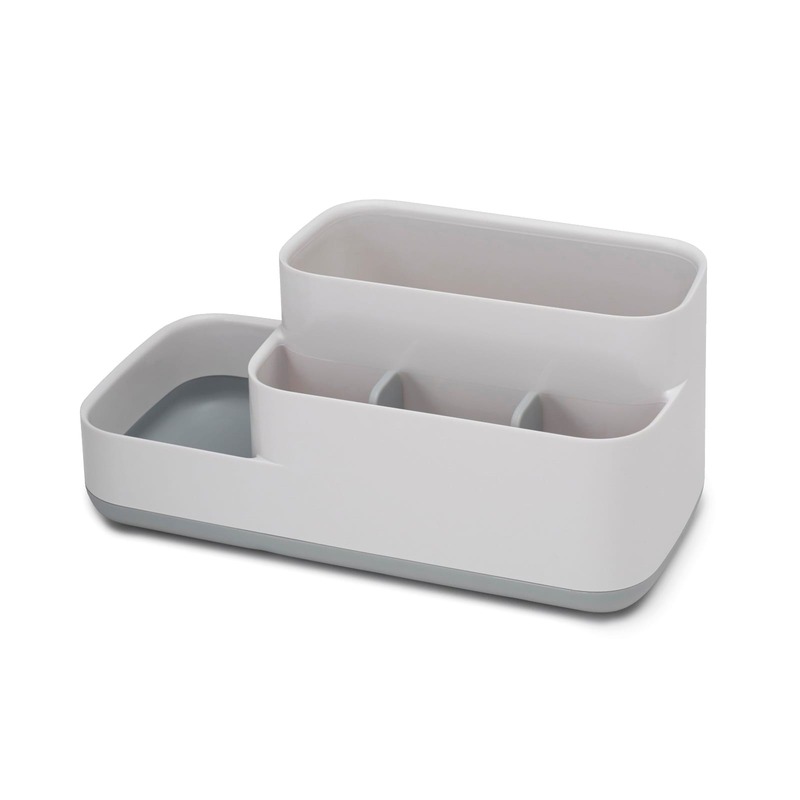 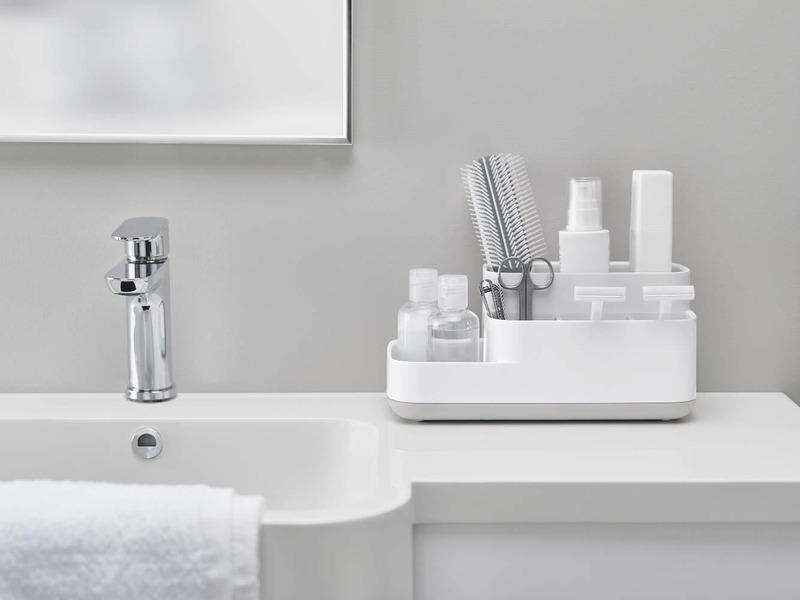 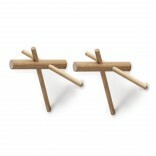 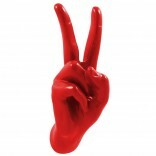 It also features a non-slip base and looks great on any bathroom with its sleek modern design.